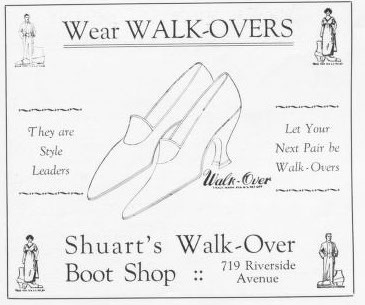 Wear walkover. They are style leaders. Let your next pair be walk-overs.